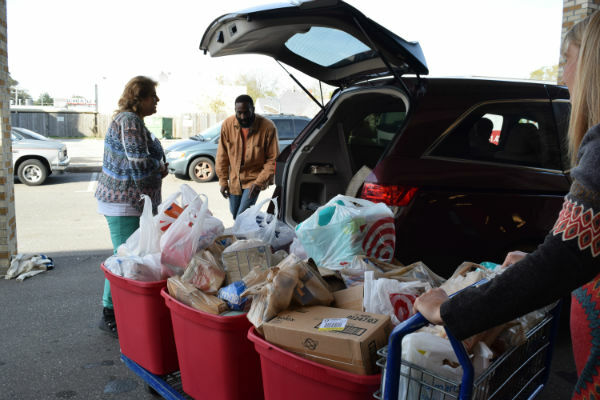 The Food bank serves 24 nonprofits in our area. 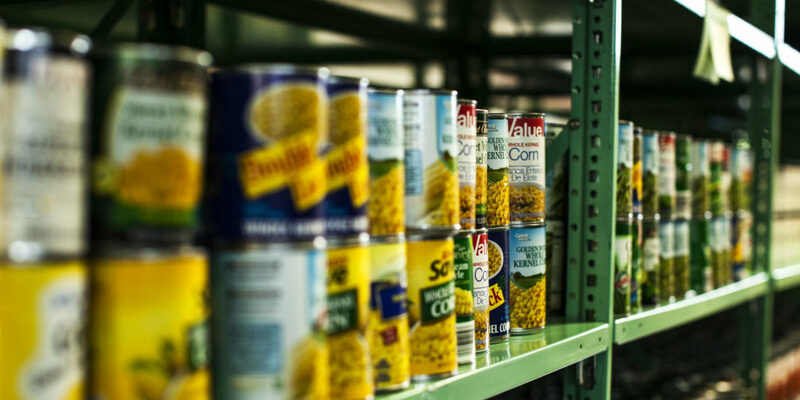 The RIFA Food Bank collects and distributes food to other nonprofits in Madison County and the neighboring counties that serve individuals through their programs, shelters, food pantries, etc. Through food industry donations and community food drives, food contributions come to RIFA to help meet area needs. The Food Bank warehouses the food and with the help from volunteers, sort, pack and re-distribute it to partnering agencies. Each year we assist over 20 nonprofits in seven counties, distributing over 100,000 pounds of food. 2Fight hunger through one of your programs.